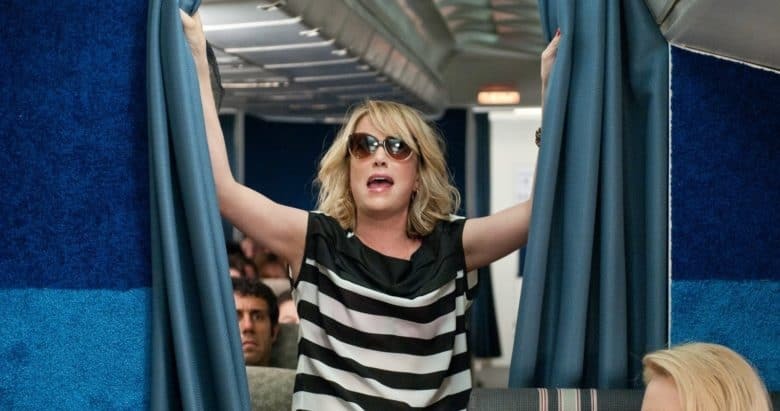 Kristen Wiig made us laugh in Bridesmaids. Apple has hired Dana Tuinier, a former creative executive for the Paramount Network and Fox, to help develop original comedy shows for its Worldwide Video unit. Tuinier will be reporting to Apple’s head of development Matt Cherniss. Among her first jobs will be working on Apple’s recently acquired comedy series, starring Kristen Wiig. The series is inspired by Curtis Sittenfeld’s short story collection “You Think It, I’ll Say It,” and will consist of 10 half-hour episodes. At Paramount, Tuinier oversaw comedies including Younger and Teachers, and was involved with the development of First Wives Club as a TV series adaptation. While it’s not mentioned in the report, Apple also has another comedy series in the works with Jennifer Anniston and Reese Witherspoon, based on the backstage happenings at a morning TV talk show. In addition to these shows, Apple has so far green-lit shows include an Amazing Stories reboot from Steven Spielberg, a sci-fi drama series from the show runner of Outlander, and an adaption of the popular thriller novel Are You Sleeping about a Serial-style crime podcast which reopens a murder case. Recently it was reported that Apple is also competing with HBO on a project written by Hollywood hitmaker J.J. Abrams, his first TV writing job for years after transitioning into features. To bring these shows to screen, Apple is busy recruiting a team of experienced executives. This team is headed up by former Sony Pictures Television presidents, Zack Van Amburg and Jamie Erlicht, who helped bring to the screen NBC’s The Blacklist, ABC’s The Goldbergs, AMC’s Breaking Bad and Better Call Saul, and Netflix’s The Crown. Apple reportedly plans to spend $1 billion developing original programming over the next year, with that figure rising to somewhere north of $4 billion by 2022.